This episode is the recording of February’s live Q&A. 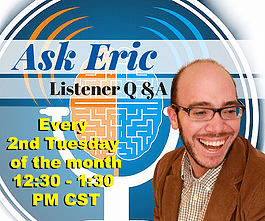 These Q&A sessions take place the second Tuesday of every month. The questions answered in this episode were submitted by listeners of this podcast, both ahead of time and live. I am, once again, joined on this episode by Brendan Mahan. 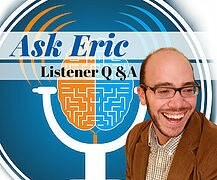 In this conversation, you will hear several listener questions. This month, a lot of these conversations involved medication. We also talk about employment and recovering from a loss of employment. These Live Q&A’s are a great opportunity for you to get your questions answered. The sessions take place on the 2nd Tuesday of every month at 12:30pm. Go to http://erictivers.com/events. 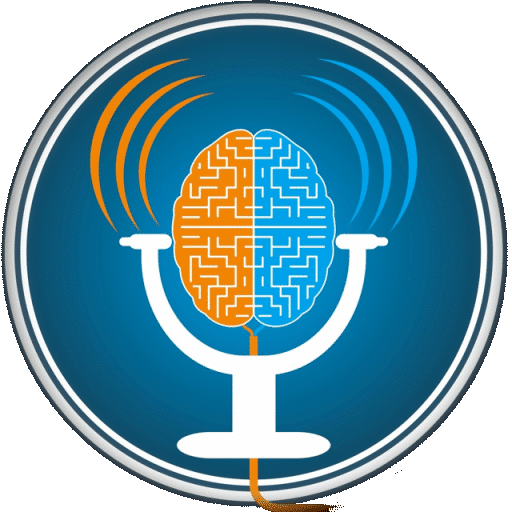 [02:19] – Brendan shares how things are going with his podcast, ADHD Essentials. [04:16] – Jane asks what Patreon is. This gives me an opportunity to talk about the unique opportunity you have to support this podcast. [06:41] – Sue was recently let go at her job. She tells some of her story and asks for advice on employment and recovering from this disappointment. 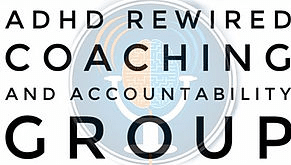 [21:20] – Samantha asks about focusing on ADHD and coaching instead of general psychotherapy. [32:22] – A listener asks for tips on keeping up with laundry. Brendan and I share a few ideas to help with this “im-bore-tant” task. 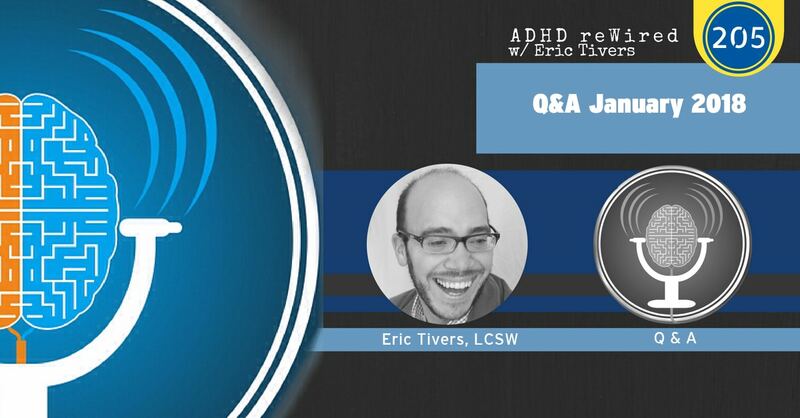 [41:32] – Chris asks about medication for adults with ADHD. We talk about how we have a responsibility as consumers to take valuable information on medication to our medical professionals. [44:23] – While we’re on the topic of medication, I mention a thread from our Facebook community. Robin asked what the optimal dose of medication should feel like. I share that when I found the right dosage, I felt “normal.” I read a few responses from the thread. [50:14] – Katie joins us live to ask for suggestions for remembering tasks and keeping the same drive at work that she has at home. This leads to a discussion on medication and some routines Katie could implement. [1:00:34] – David shares that he was about to be fired and he realized it was because of his ADHD. We talk about the coaching he received, and the struggles he’s continued to experience.